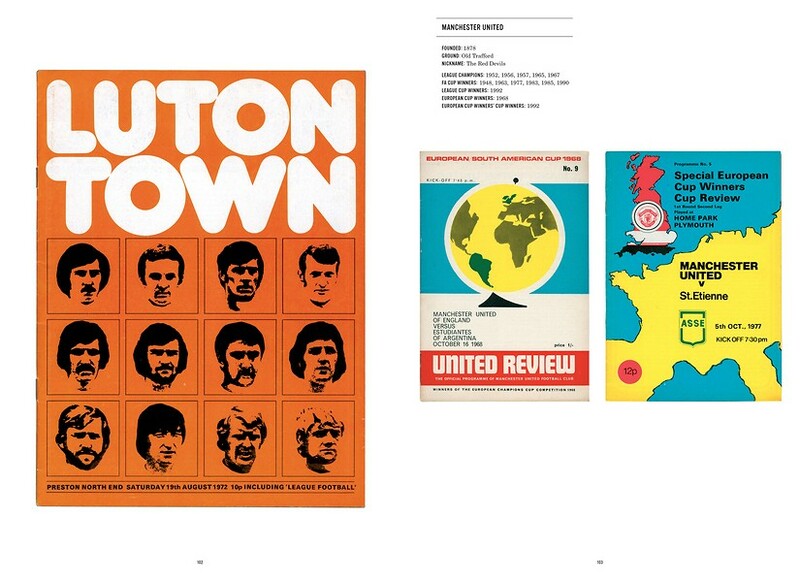 This collection symbolises the golden age of British football programmes. A spirit of innocence is reflected in these designs, with their colourful graphics and often quirky illustrations. 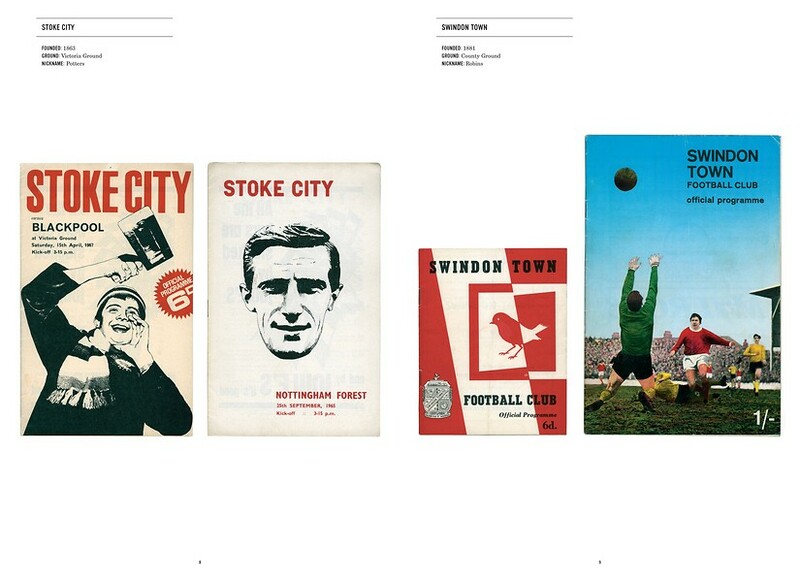 Compiled by Bob Stanley and Paul Kelly, it features every English league member from 1945 to the dawn of the Premiership, with a selection of non-league clubs, and other programmes from significant matches such as the 1966 World Cup Final. Match Day includes an introductory essay by the distinguished football journalist Brian Glanville, who traces the origins of the club programme. 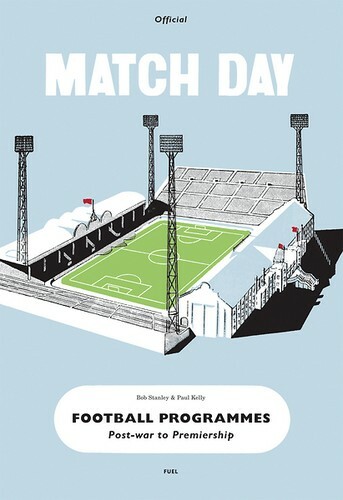 Featuring over 450 programmes from the beautiful game. 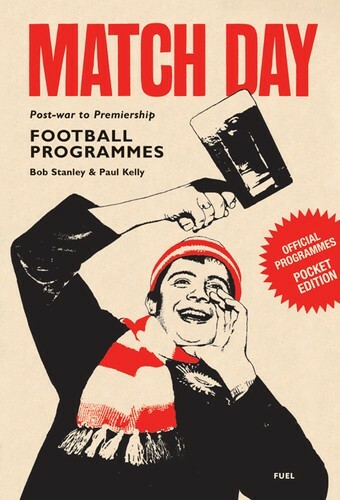 No amount of text can compete with the implied saga behind every programme cover in Match Day. Here they assume the power of heirlooms bequethed to grown men by their childhood selves. 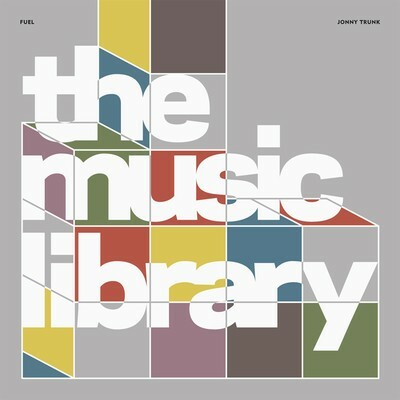 Some of the design work is superb. 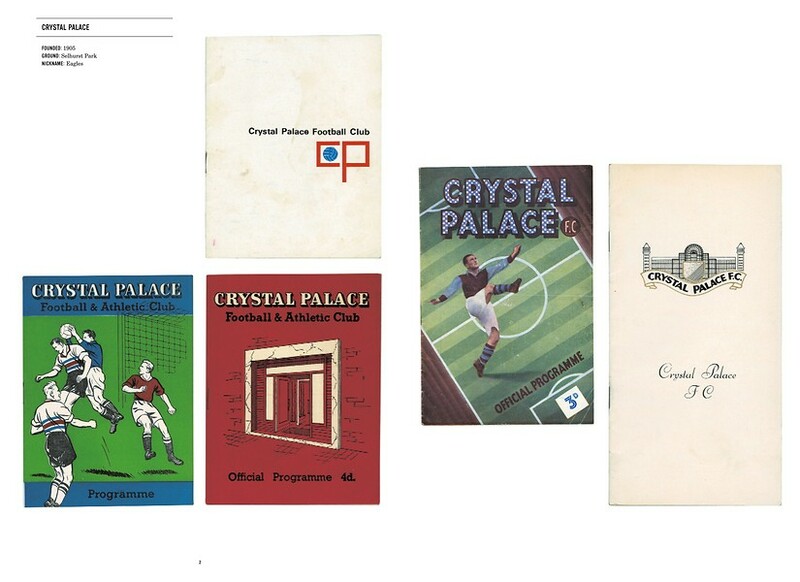 It's almost enough to lure me back to a game just to hit the programme stand - except there would be nothing with half the character of these beauties on sale. 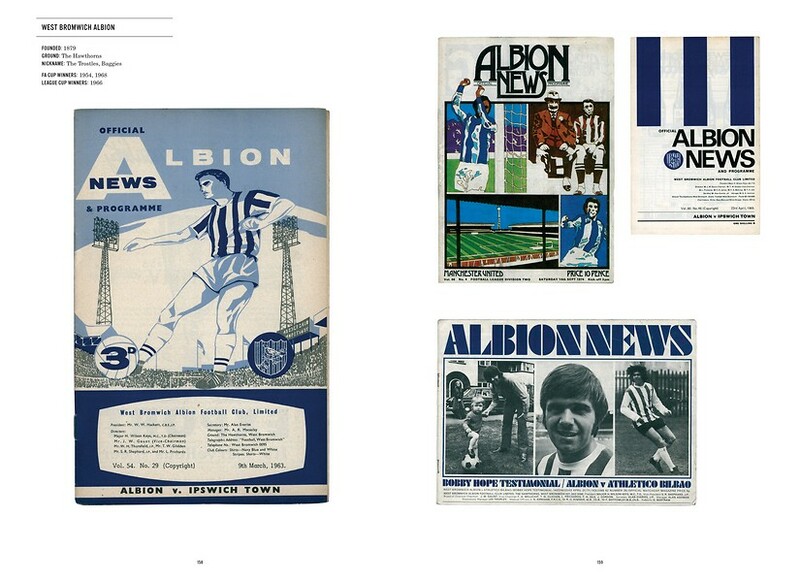 These days, programmes are so glossy and polished, they seem better suited to an ice gala than a football match. Match Day celebrates the fact that it wasn't always that way. 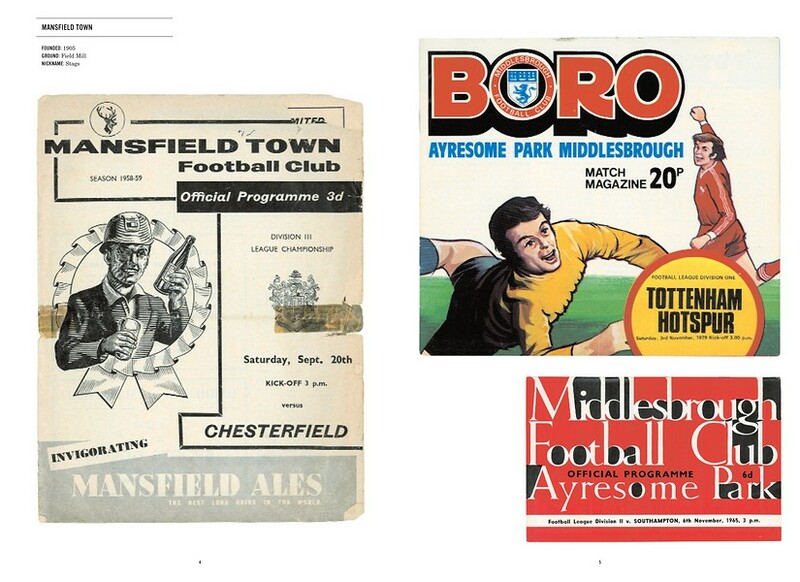 Before the Premiership changed everything, football programmes offered a facinating insight into postwar Britain. 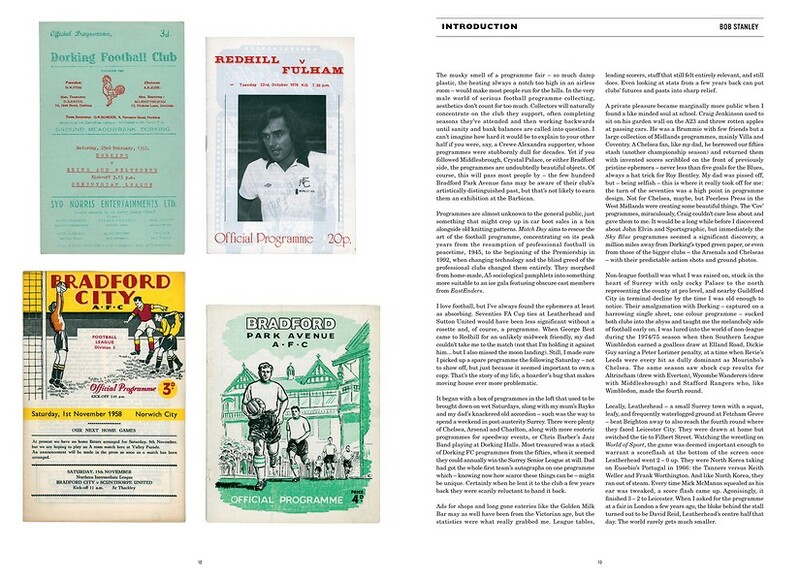 Saint Etienne's Bob Stanley remembers when having the programme was almost as good as actually seeing George Best play. This book is a fascinating skim through graphic fads, but also an insight into how much distance commercialisation has put between club and supporter. A collection that reflects not only the individuality and personality of the clubs themselves, but also five decades of graphic design.